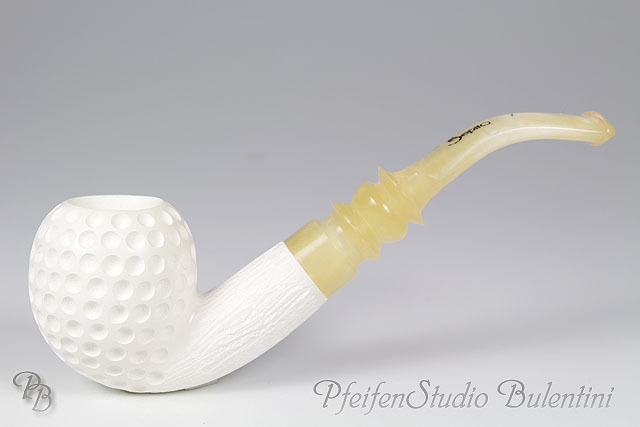 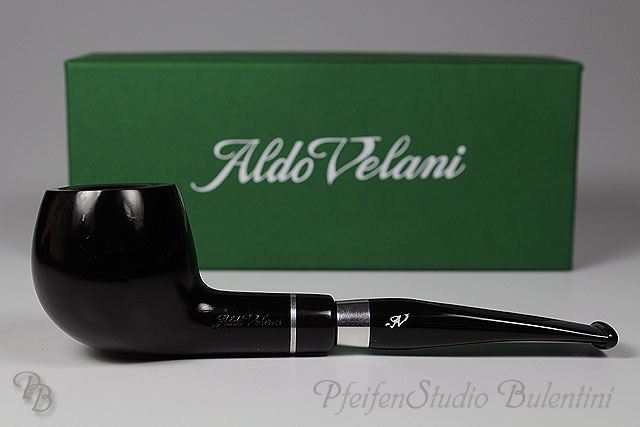 Aldo Velani is an Italian traditional pipe brand, but disappeared for a time. 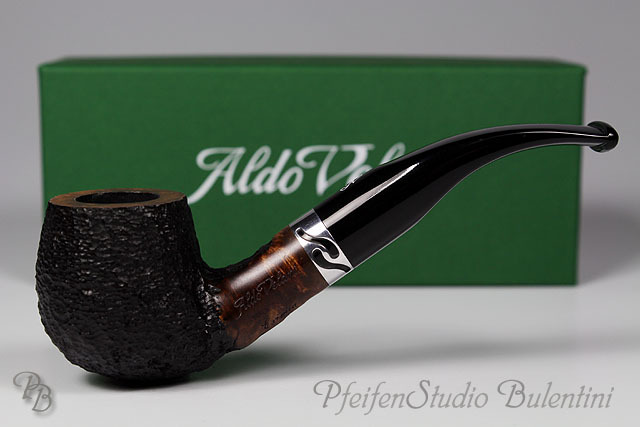 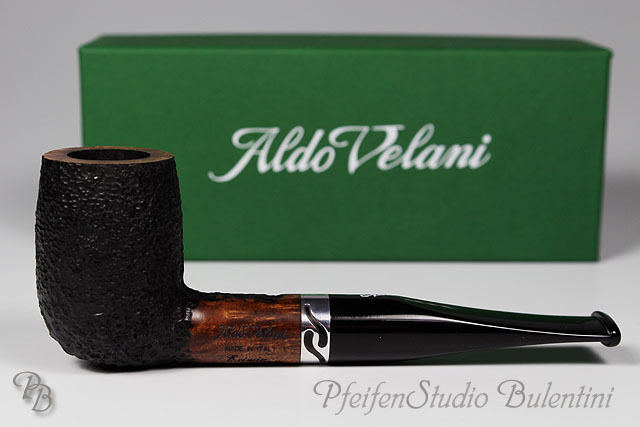 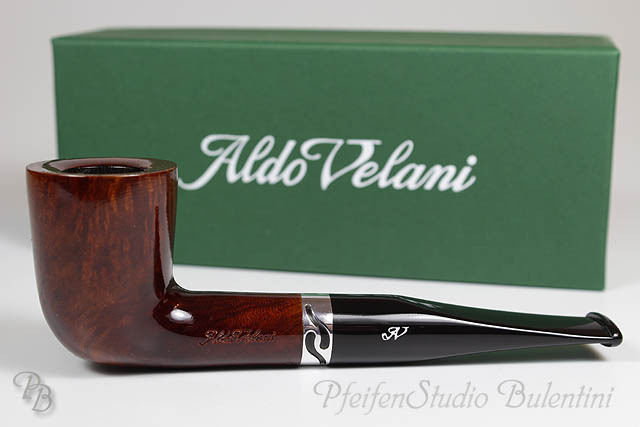 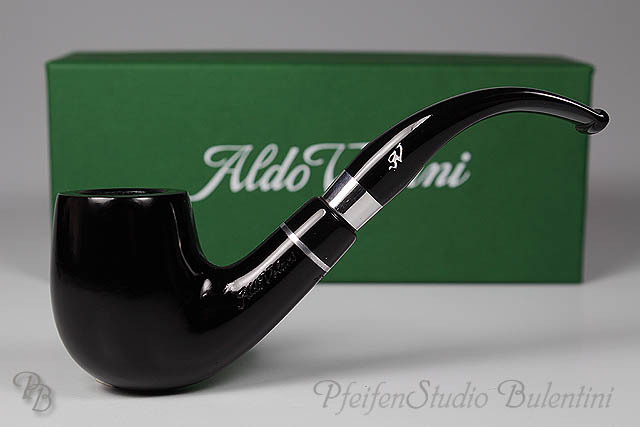 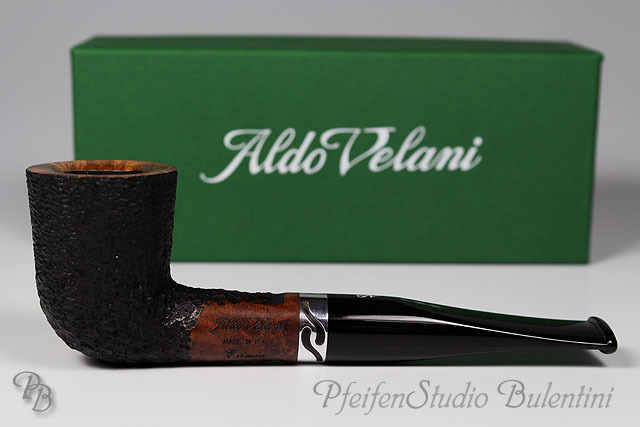 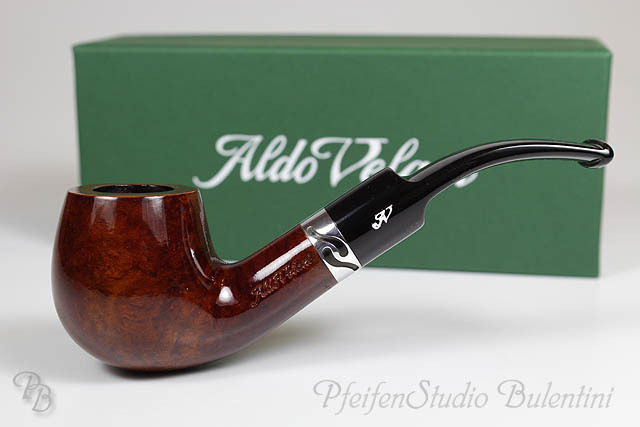 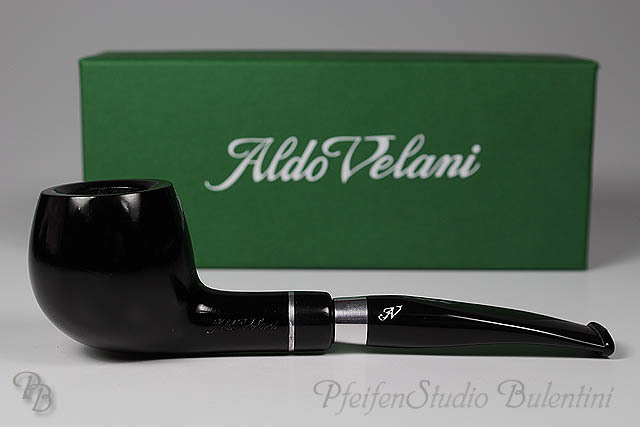 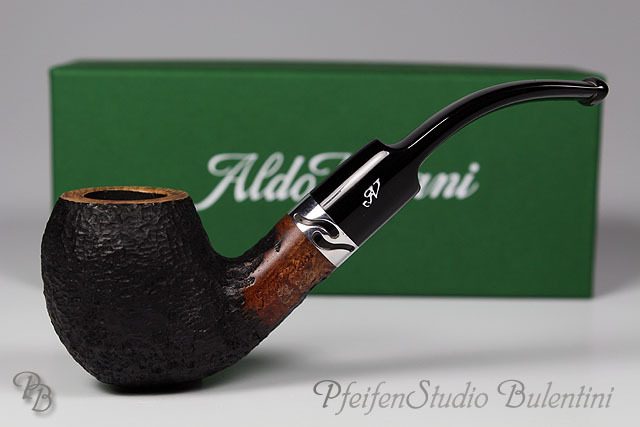 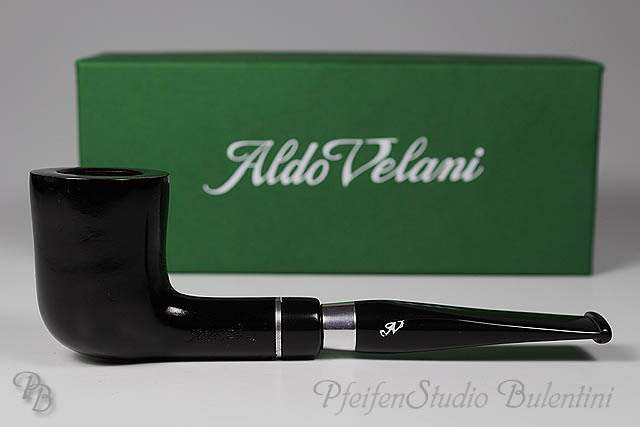 Well, now Aldo Velani is back and is one of the pipe brands which have a very good quality not offered overpriced. 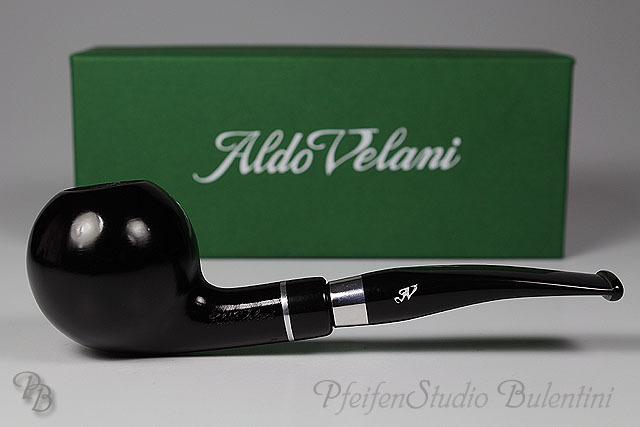 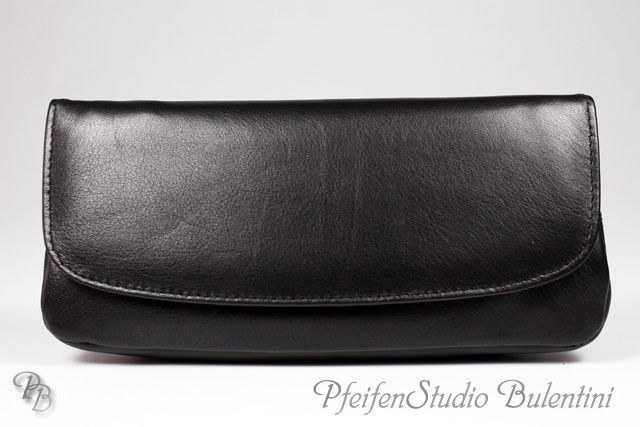 Each pipe is supplied in a cloth bag and the Original Box.